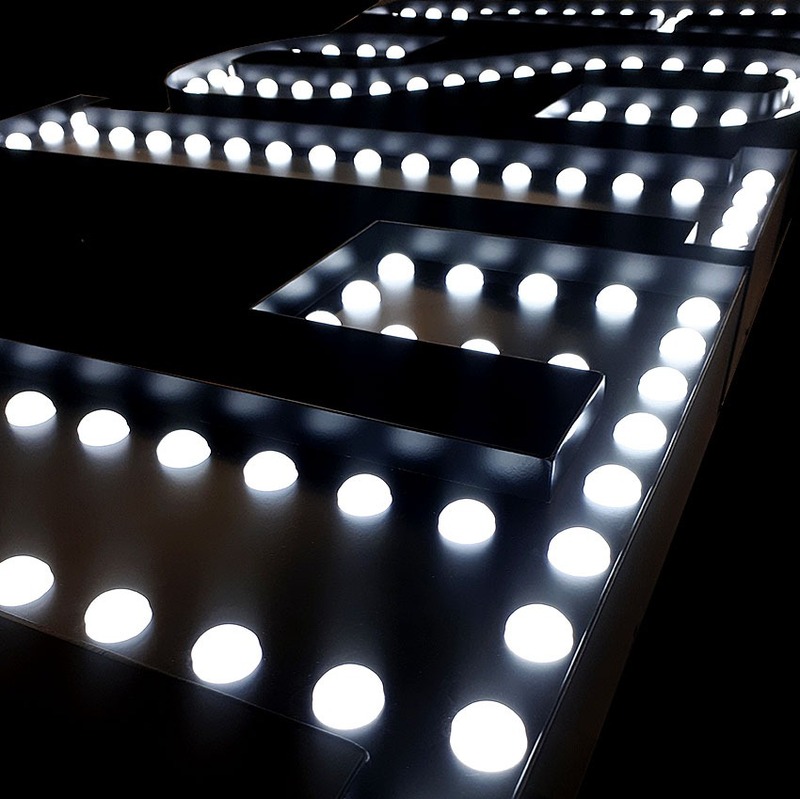 Home»Products»Bent u op zoek naar Speciale Led letters? Are you looking for Special Led letters? 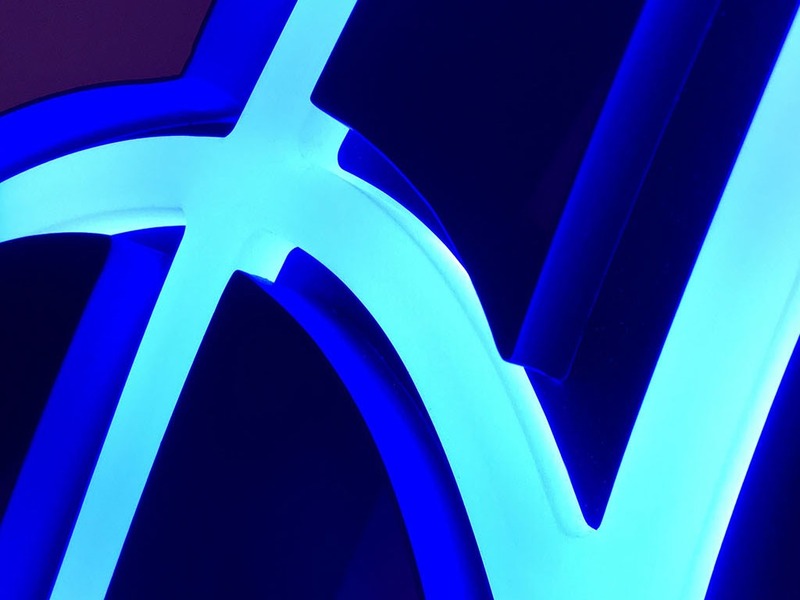 Do you want to stand out with beautiful luminous advertising letters? 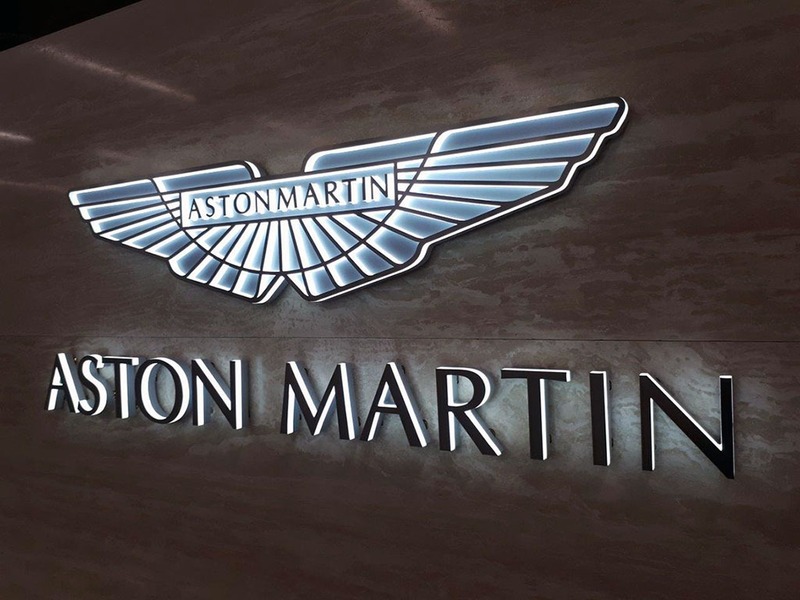 LED advertising letters from Benelux Sign Systems are the advertising letters you are looking for. Benelux Sign Systems has been the specialist in the field of shop front and illuminated advertising for 35 years! Led advertising letters save energy, stand out and have a long lifespan. All LED advertising is custom made to your requirements.